St.Petersburg Univ. Steklov' Math. Inst. Math. Inst. hold the annual International Cjnference "Days on Diffraction". The aim of the event is to bring together scientists working in the area of mathematical theory of waves' diffraction and propagation and researchers interested in application of various nature wave phenomena. 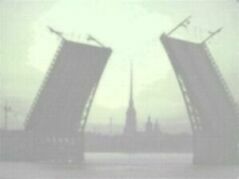 The "Days on Diffraction -2005" will be opened June 28, 2005, in St.Petersburg. 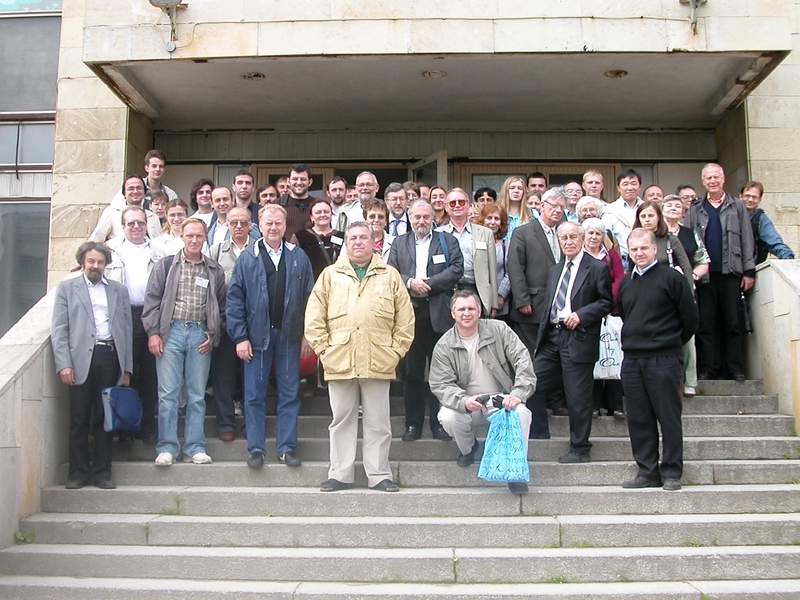 "Days on Diffraction-2005" will be the four-days Conference, June 28 -July 1, 2005. Venue for the first three days is St.Petersburg Branch of the Steklov' Mathematical Institute, address: 27 Fontanka Quay. Parallel concurrent sessions will be organized there, each presentation of 20 or 30 minutes (total amount of presentations is expected to be 80-85). Last day Conference moves to the Institute on Physics at the University campus (transportation for participants will be provided) and is devoted to the plenary sessions (consisting of 40--50 minutes lectures) and to the poster presentations. 3. Hard copies to be addressed: Dept. Math.& Comp.Phys. St.Petersburg is also world known as a great cultural center with reach Museums and Exhibition Halls and famous Theaters (opera, ballet) and philharmonic hall. The electronic newspaper "The St.Petersburg Times" gives many helpful tips about the city. WARNING! Please don't postpone hotel booking up to the last moment . We also strongly recommend to consult us before booking a cheap hotel on-line - in some cases you may be disappointed. Probably the Organizing Committee will have limited opportunities for accommodation. WEATHER: about 20-25C, mostly sunshine.